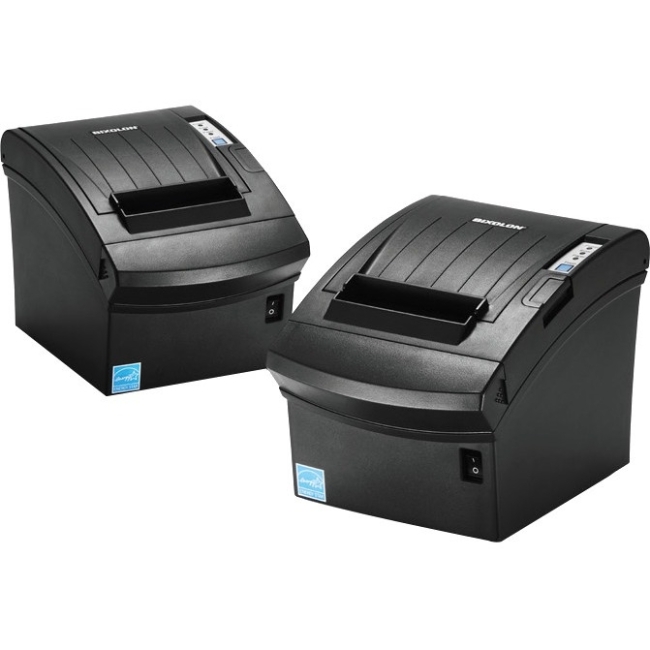 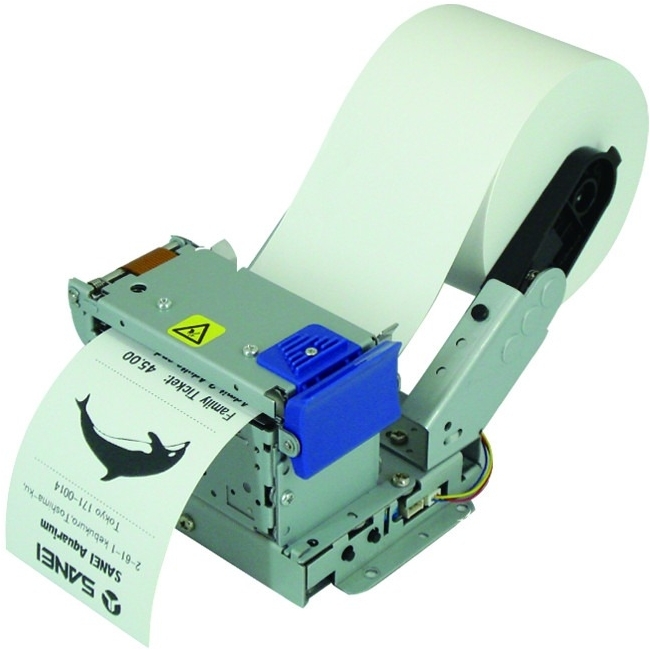 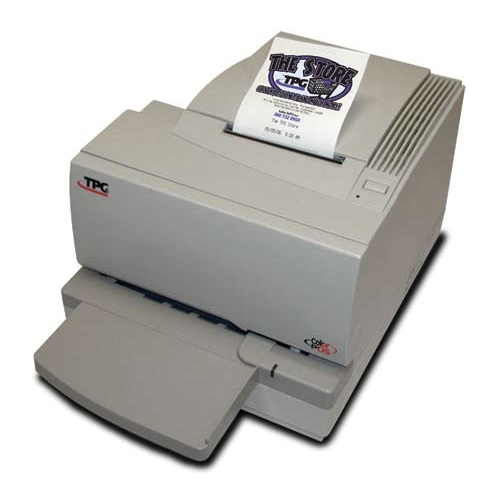 Two Inch Thermal Kiosk Receipt PrintersThe SK1-20 two-inch series provides dependable, maintenance-free printers that have a fast print speed of 200mm/sec with 203 dpi resolution.It comes in either standard format (horizontal orientation) with and without presenter, drop-in paper loading without presenter, or vertical format (vertical orientation) with and without front paper loading. 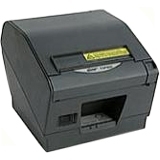 Both standard and vertical formats come equipped with RS-232C and USB interface which integrates with many commonly used kiosk solutions. 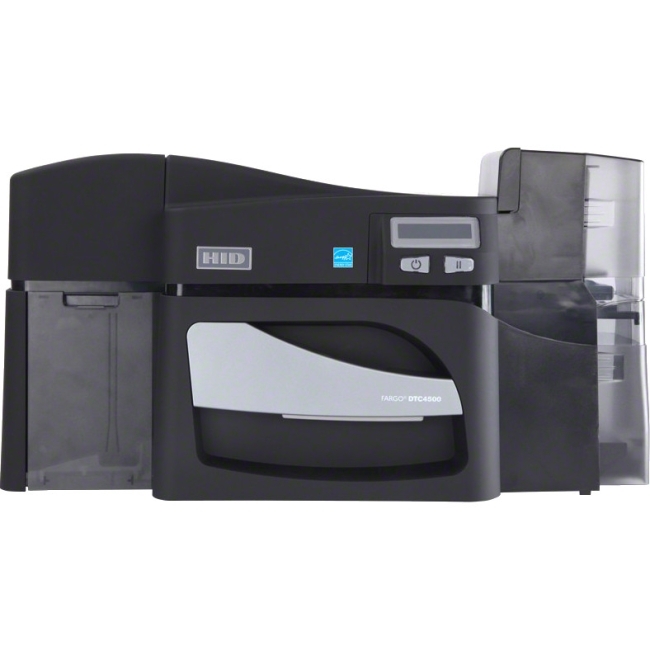 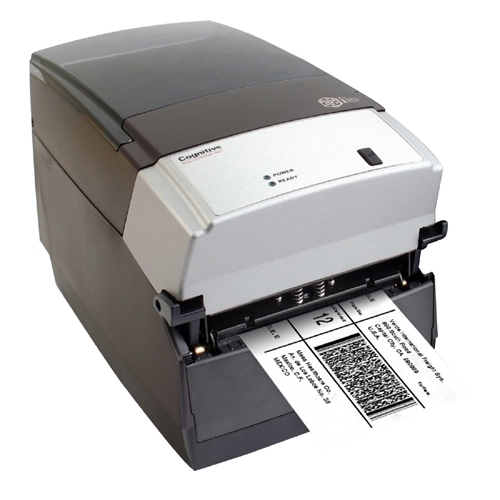 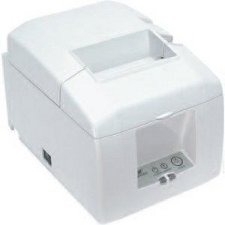 For kiosks where space is a concern, the SK1-22 printers offer a compact design that can fit into a variety of applications.The SK1-24 vertical format printer with front paper loading feature is specifically designed for gas pump application. 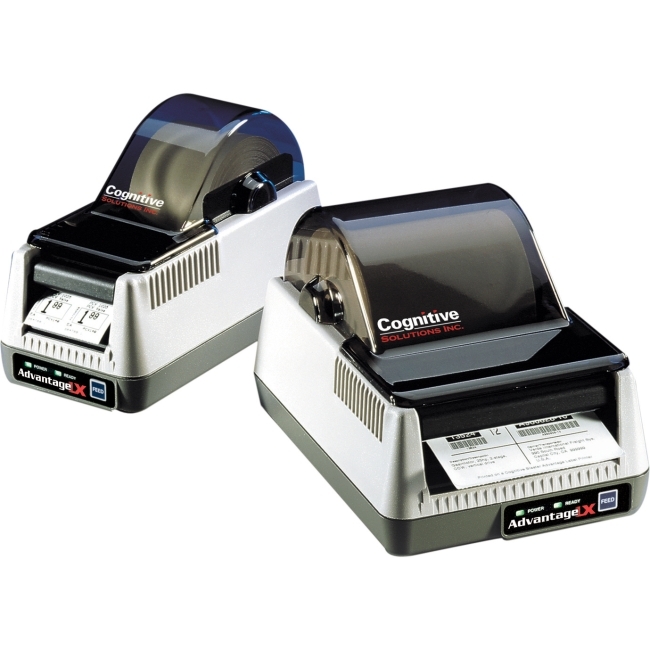 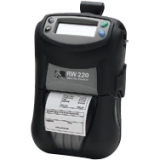 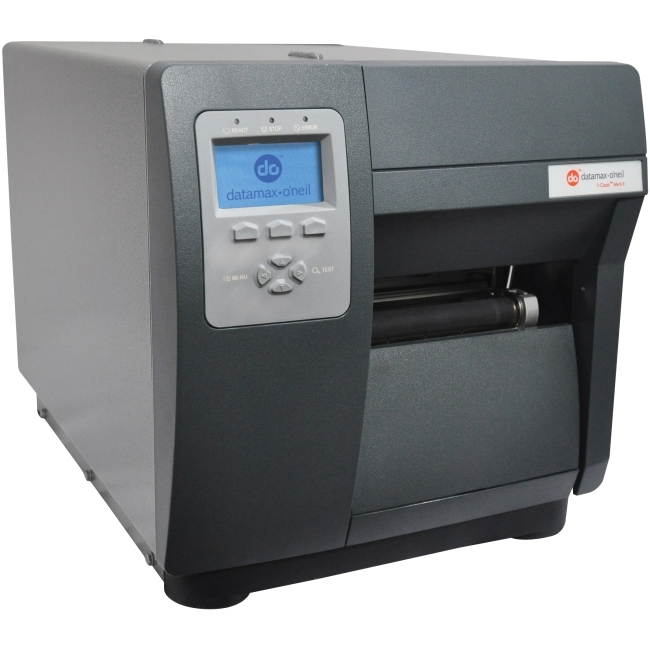 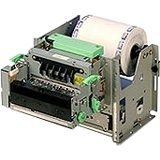 Available options include large paper roll holder and bezel paper detector for the entire SK1-20 series.